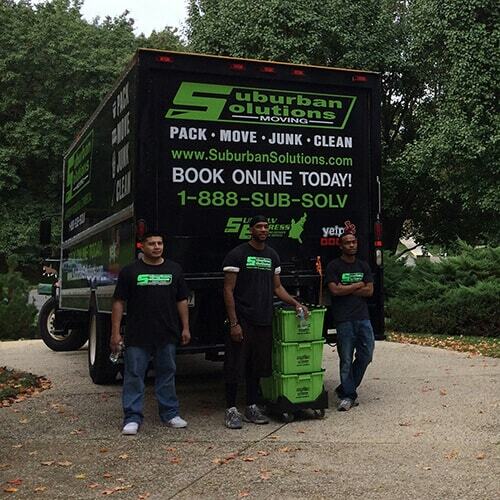 Suburban Solutions is a professional moving company that offers its services nationwide with locations spanning across the mid-atlantic but quickly growing nationwide, including its location in Bryn Mawr, PA.
Services range from cross-country moving, junk removal, packing, professional cleaning and more. 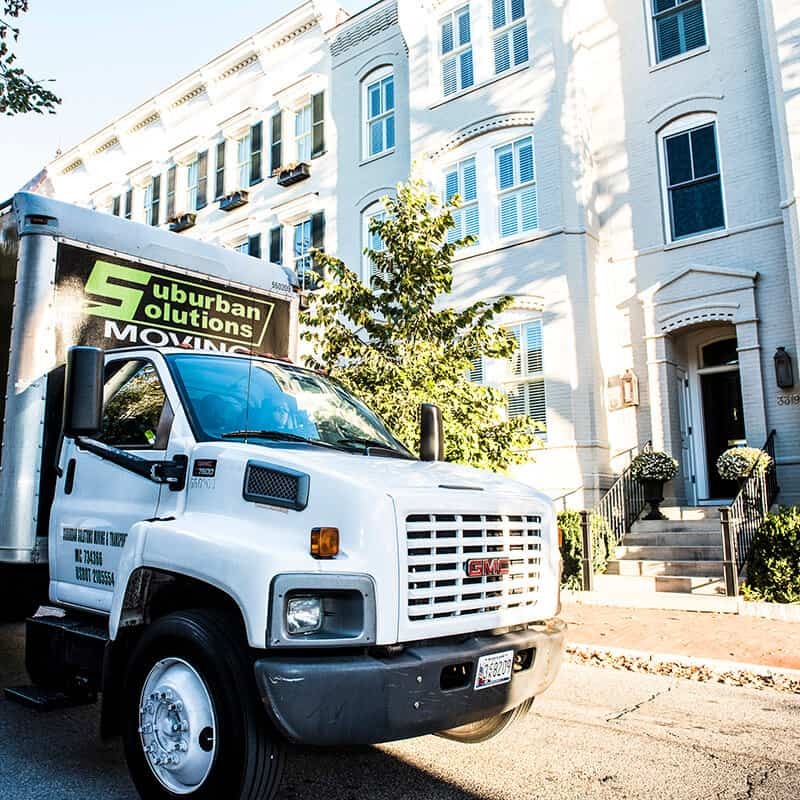 Whether you’re moving down the street or across town, we can get you and your belongings the quality local service you deserve. North, South, East & West, our long distance service covers the lower 48 states. 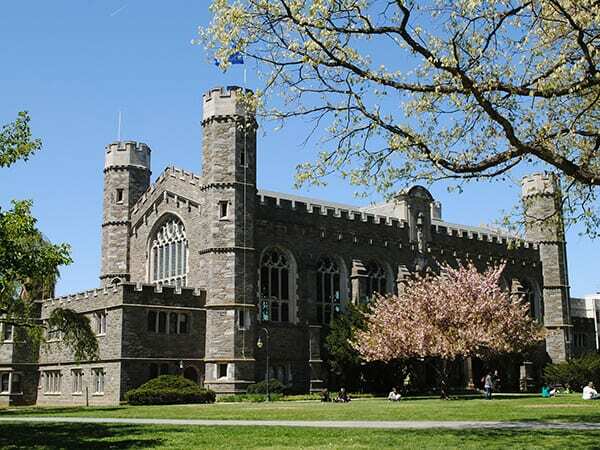 Let our personalized customer service and exceptional network of professionals take you there. 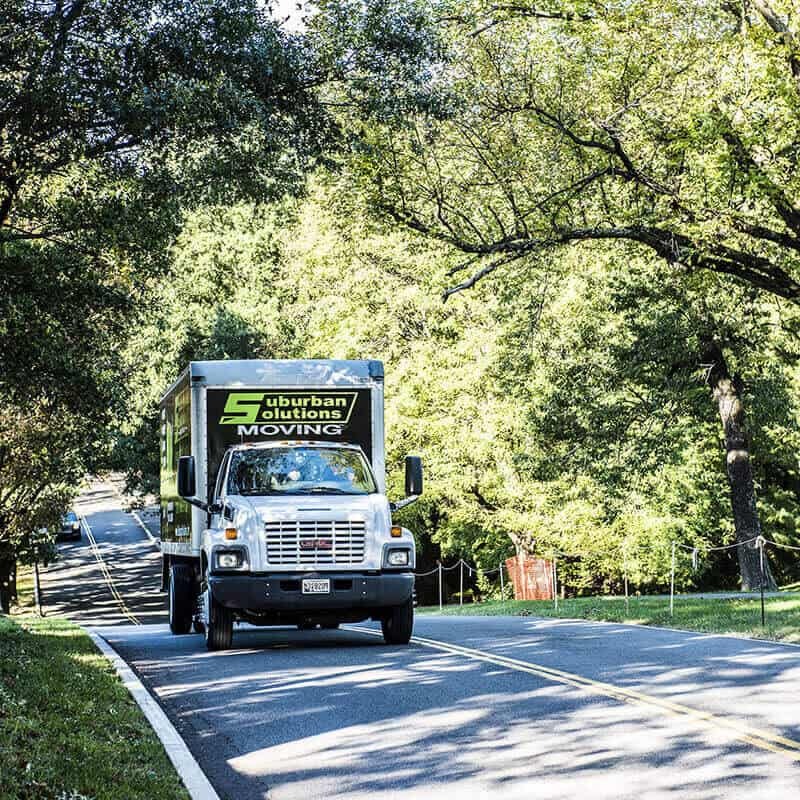 Whether you are a family of five, a single guy in a studio, or an office of 30 employees, you probably have junk to get rid of and our Junk Removal service is here to help.